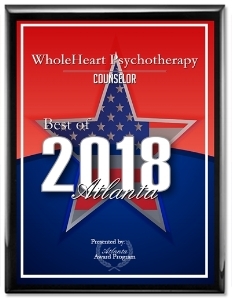 WholeHeart Psychotherapy is a holistic practice dedicated to the delivery of excellent mental health services for individual, couples, and families. Our experienced and passionate professionals help our clients find joy, balance, and well-being in life and relationships. Check Us Out On Instagram @wholeheartpsychotherapy!